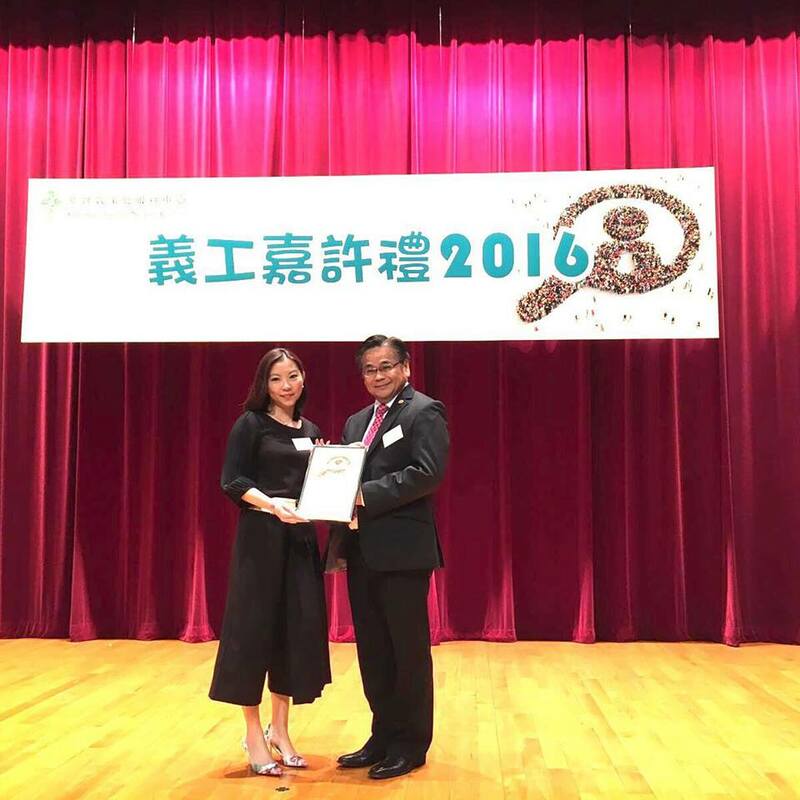 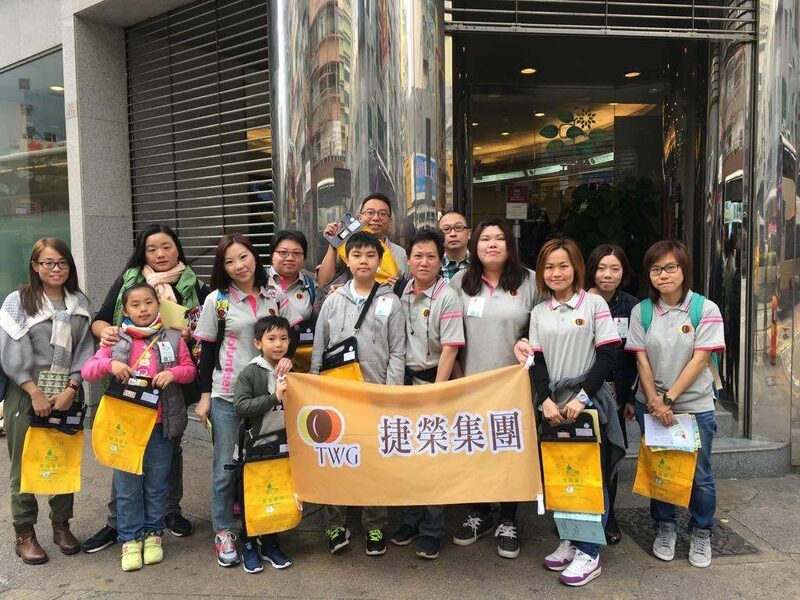 Having rooted in Hong Kong over 80 years, Tsit Wing Group strives to fulfill our responsibilities as the community’s corporate citizen. 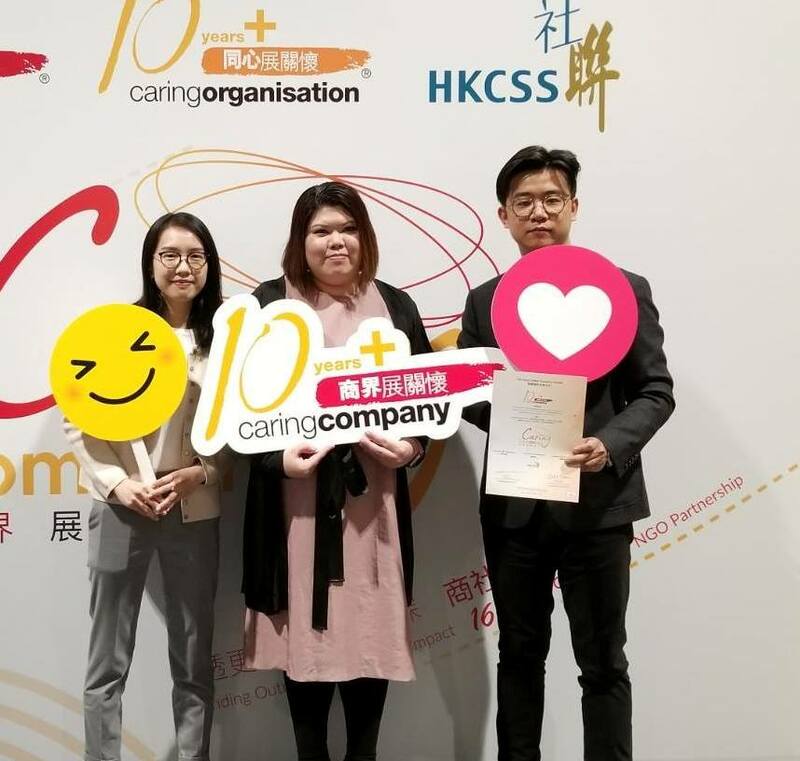 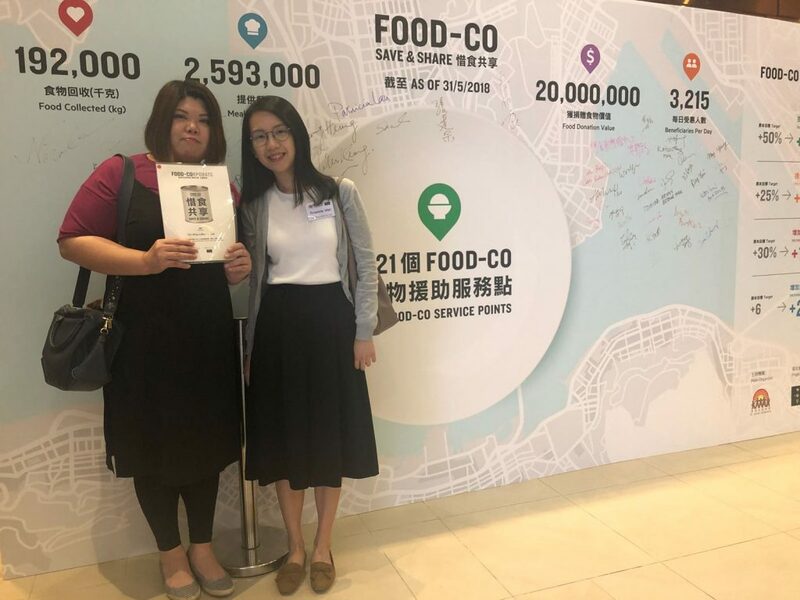 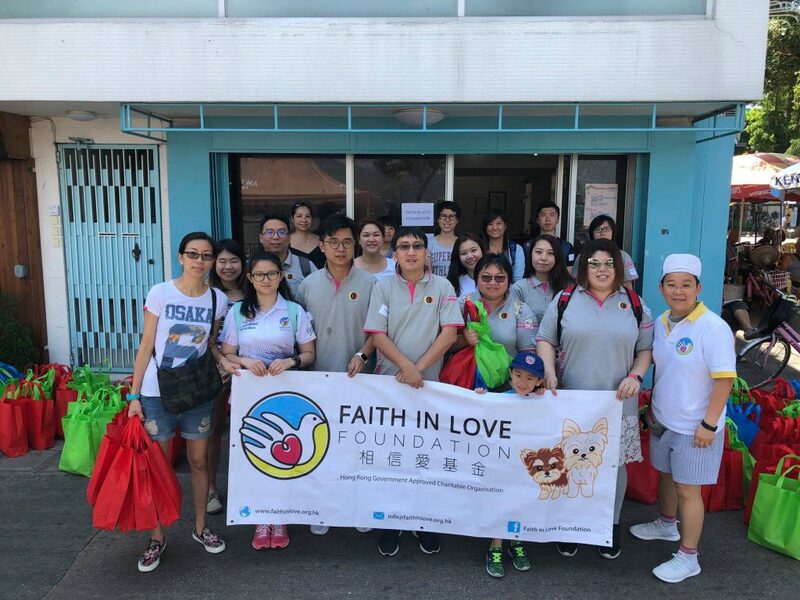 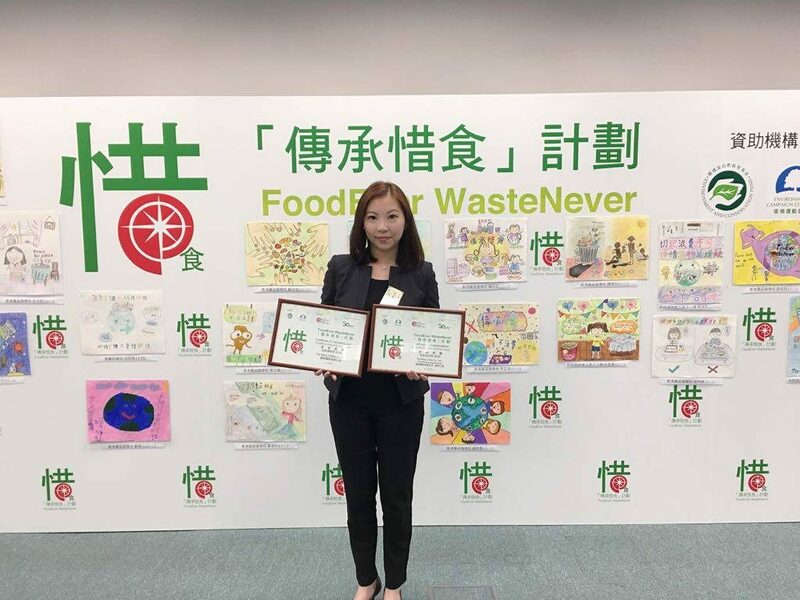 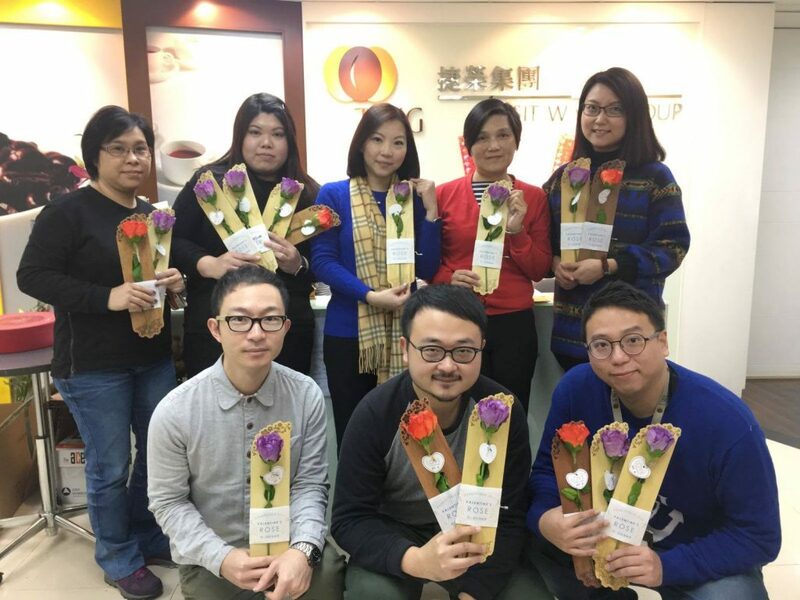 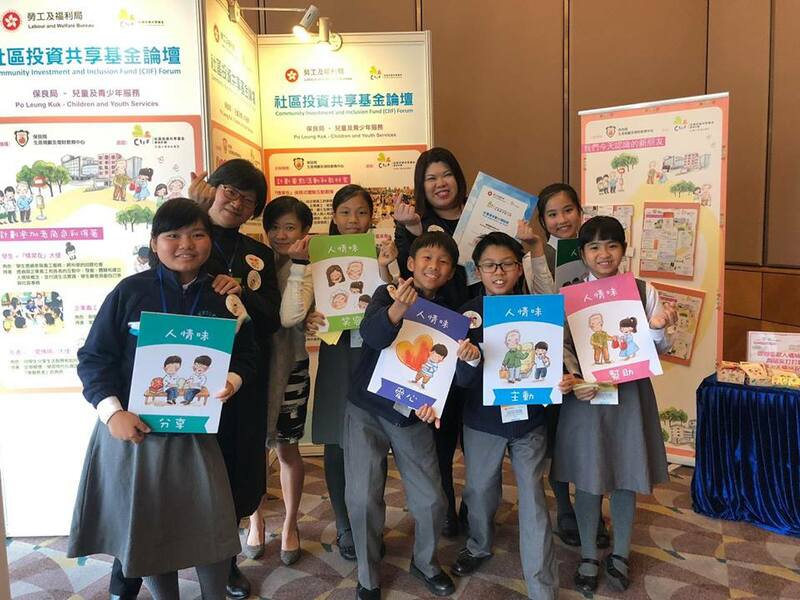 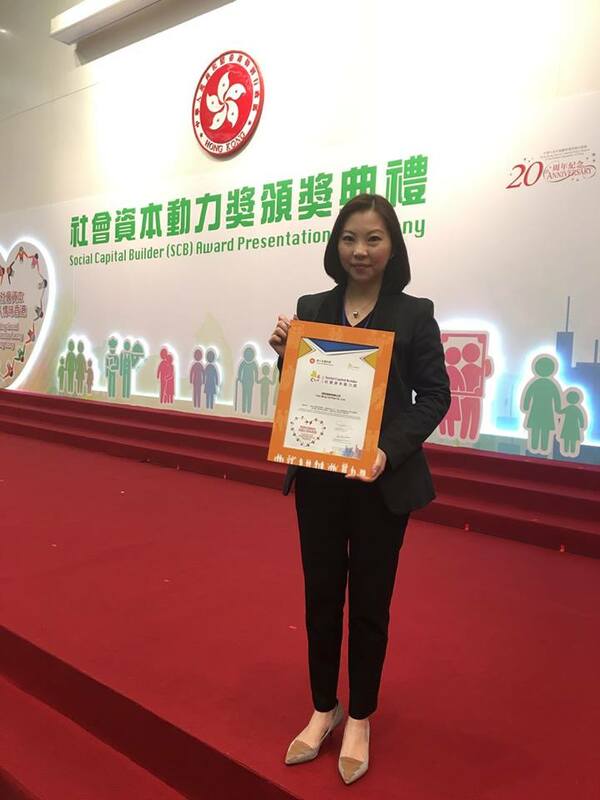 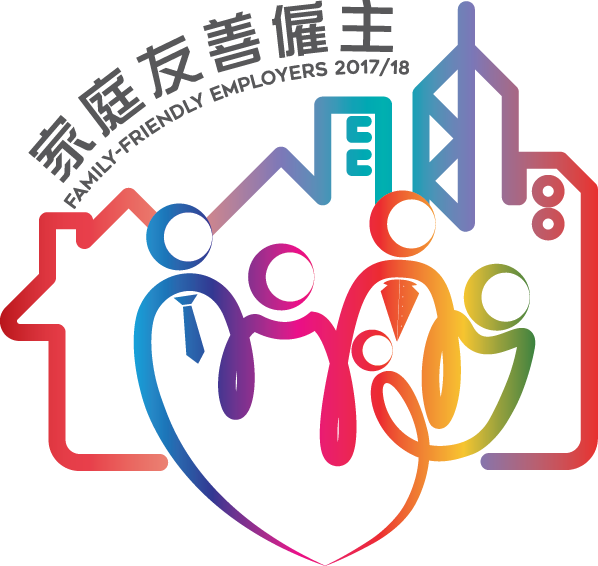 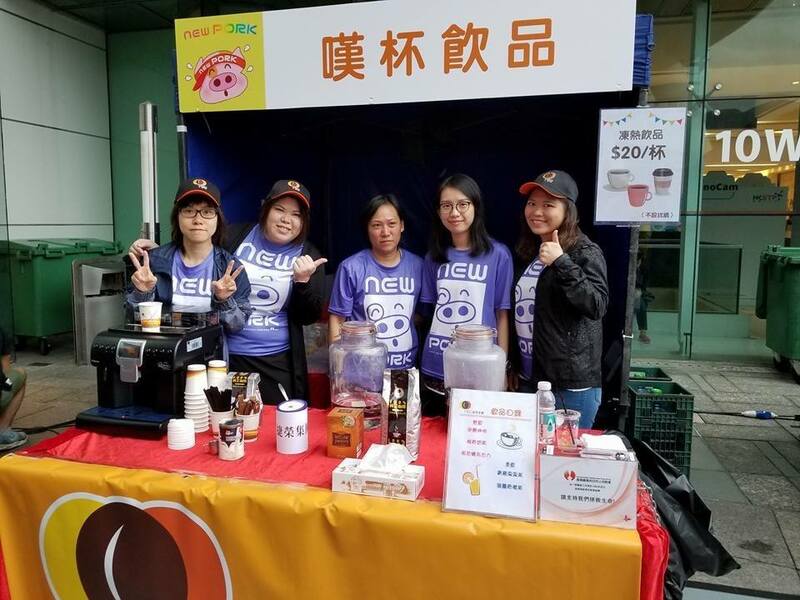 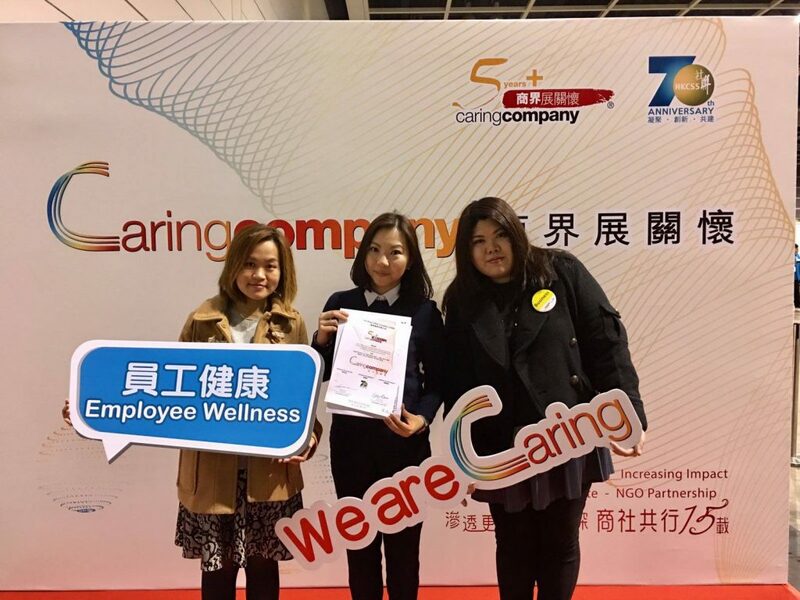 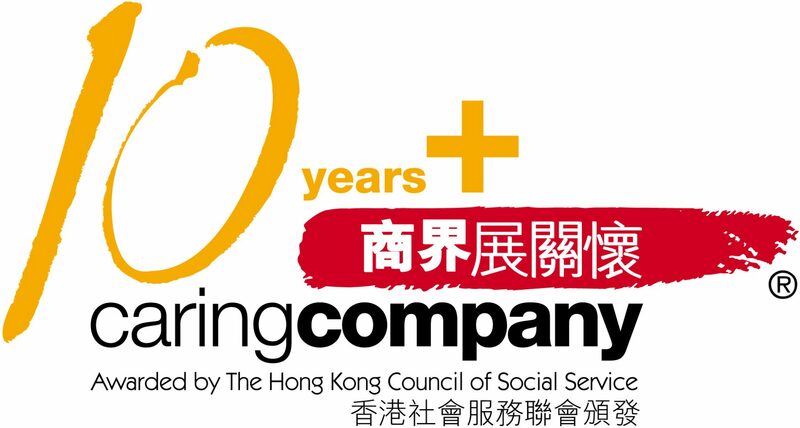 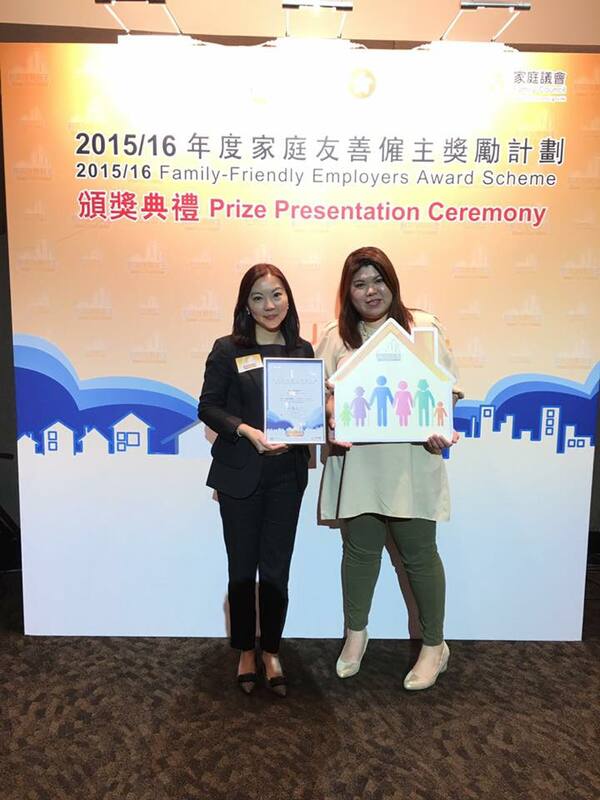 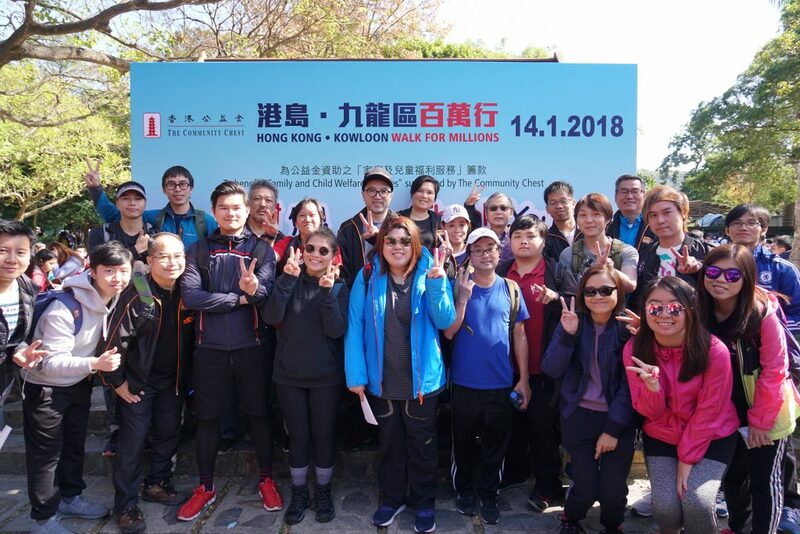 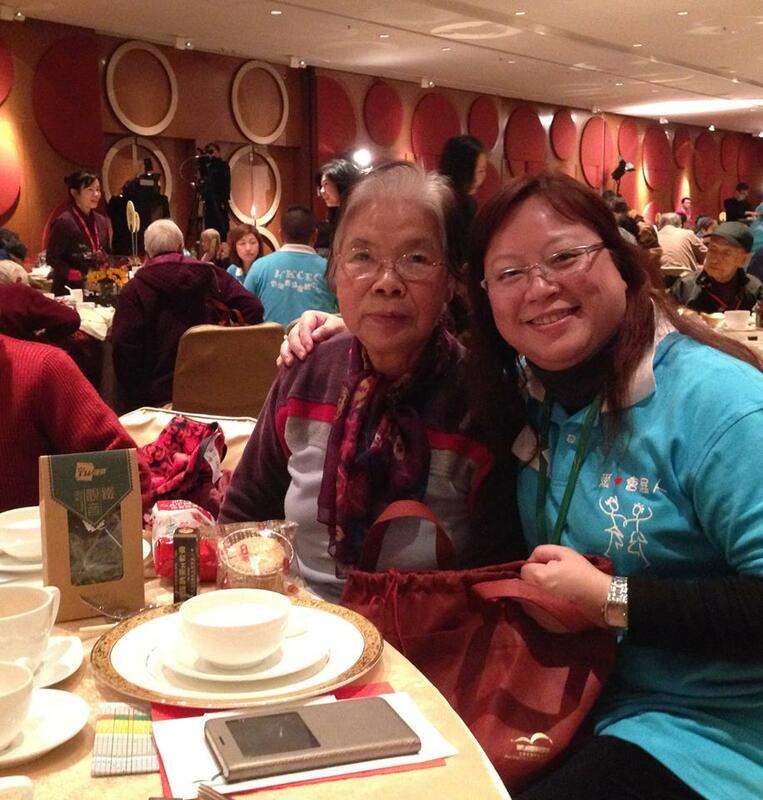 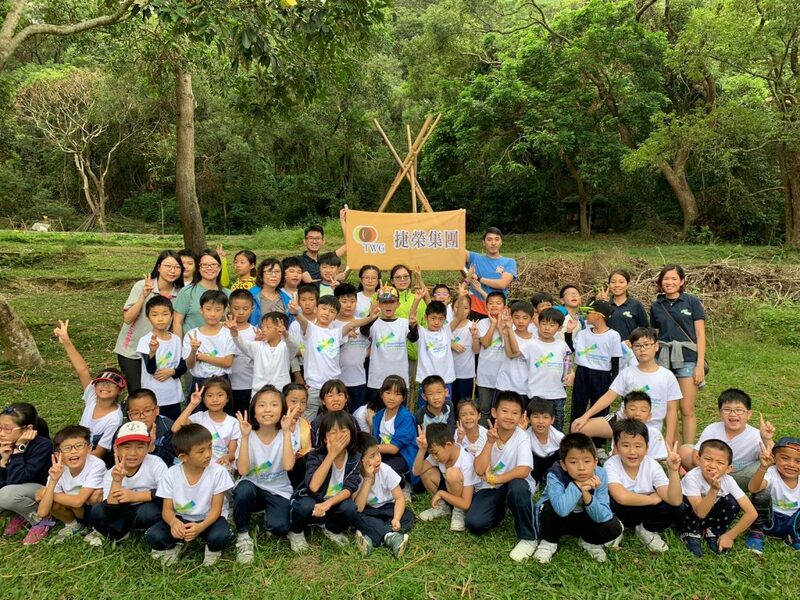 To address the needs of the society through community services, we actively encourage employee involvement in social contribution activities such as paying visit to the elderly, fundraising events and the “Walks for Millions” by the Community Chest of Hong Kong. 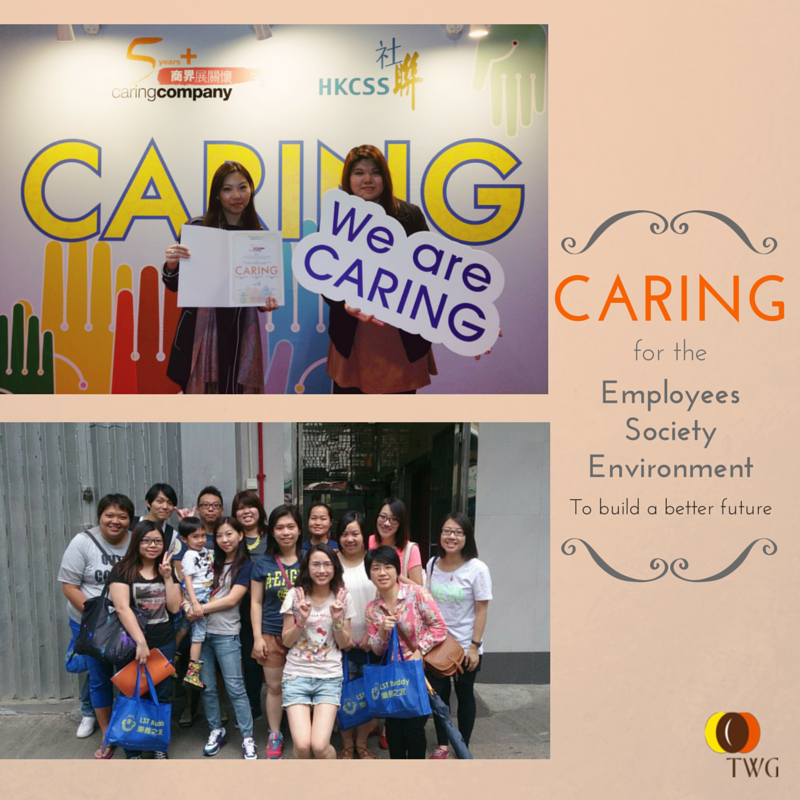 We seek to bring positive impact to the society with our caring commitment. 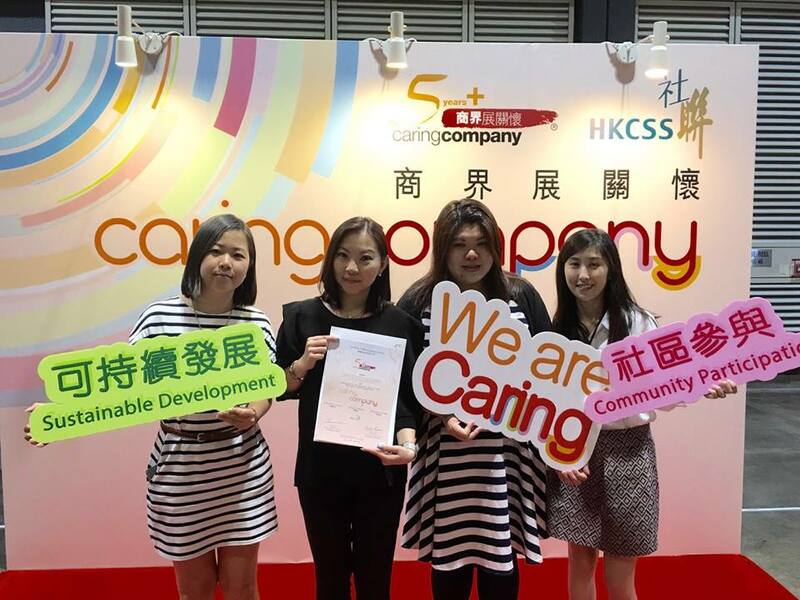 Youth development is one focus of our CSR activities. 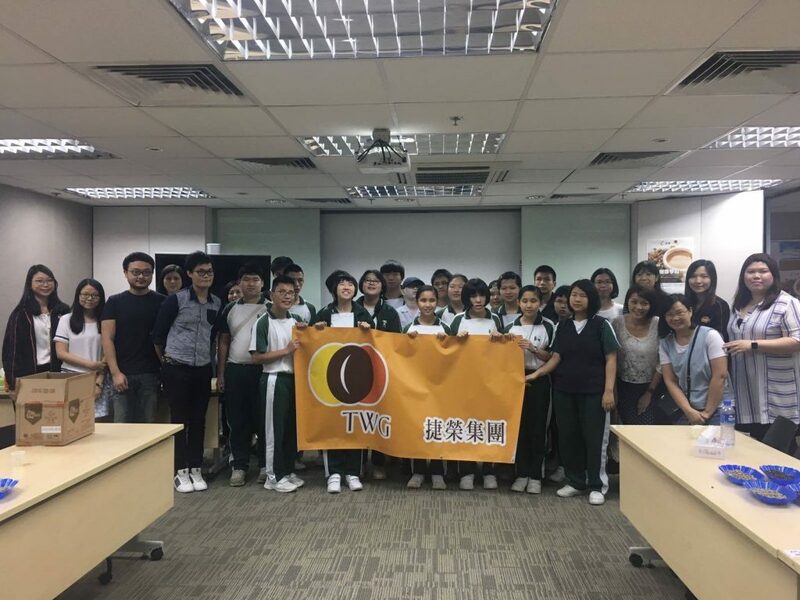 We help young generations in their career planning through organizing company sharing, coffee workshops and mentor programmes in regular basis. 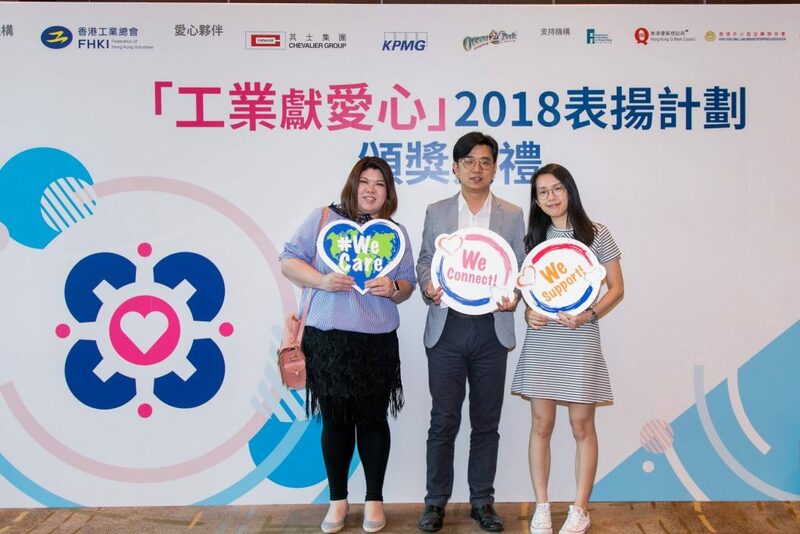 As a community responsible company, we cooperate with NGOs in the community to create and deliver meaningful programmes, offer product sponsorships and practise volunteerism, to make a difference in people’s lives. 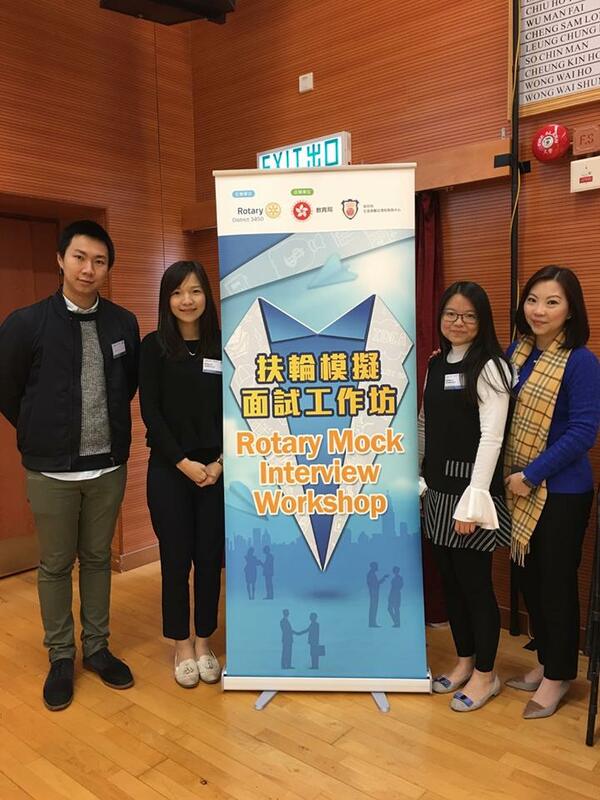 We believe professional physical training is vital to enhance teenagers’ social mobility. 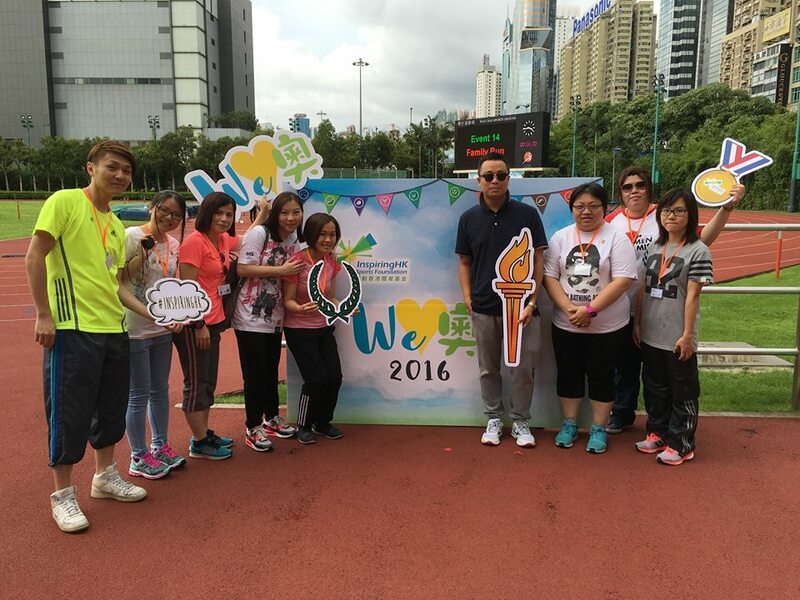 We believe every young people in the community share equal opportunities to enjoy quality sport training. 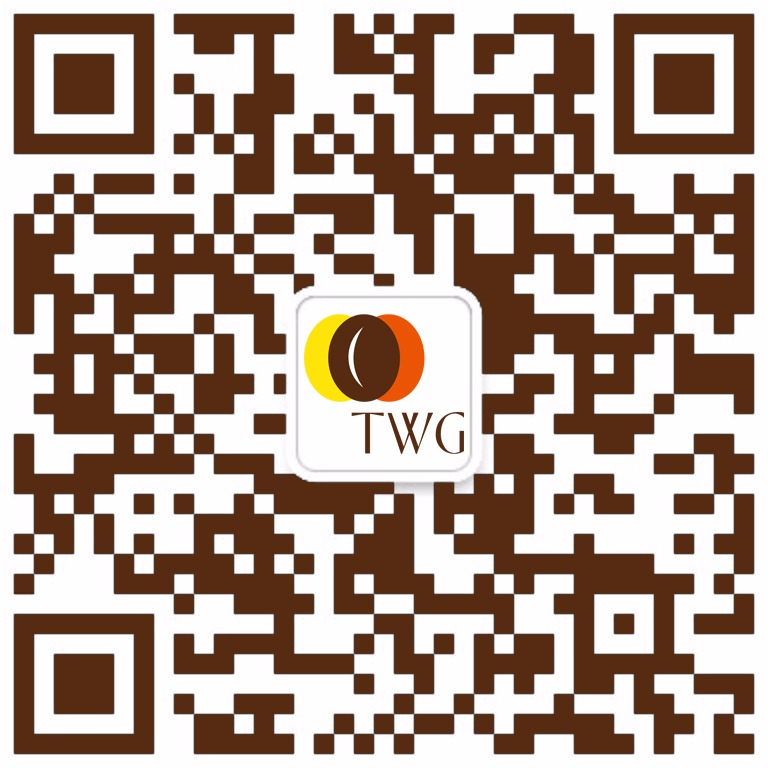 At TWG, we strive to strike a balance between delivering food excellence and environmental protection, making the most effective use of the resources we consume. 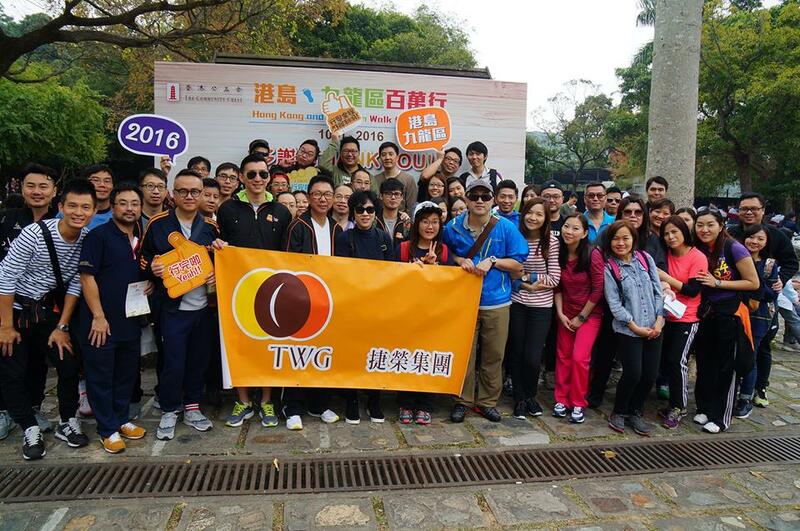 Tsit Wing Group participated in the Community Chest 50th Anniversary Walk for Millions. 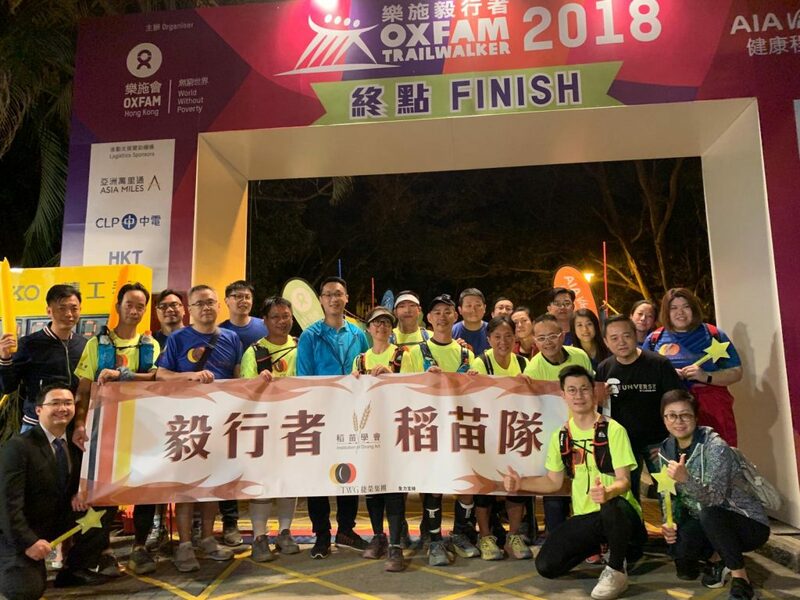 TWG organised the "Tsit Wing Blood Donation Day 2018"
TWG participated in the McHappy Day "2018 Kidathon"
TWG is pleased to be able to sponsor and support the Institution of Dining Art to participate in the annual hiking event "Oxfam Trailwalker 2018". 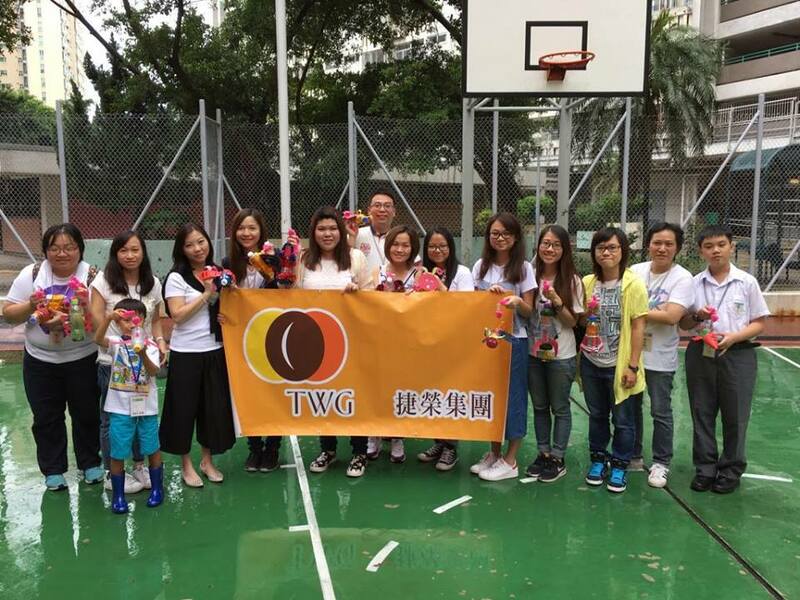 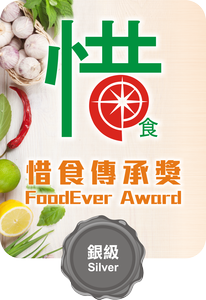 TWG participated in the "Green Journey" held by the InspiringHK Sports Foundation. 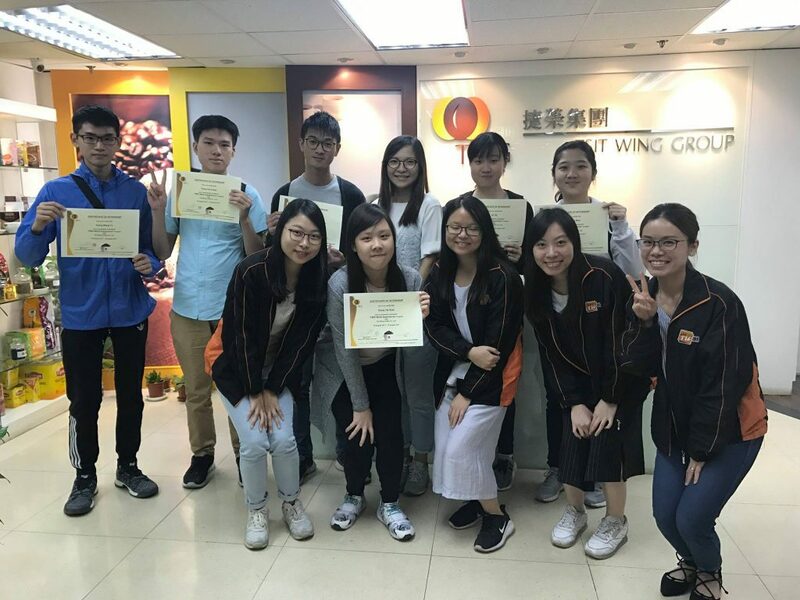 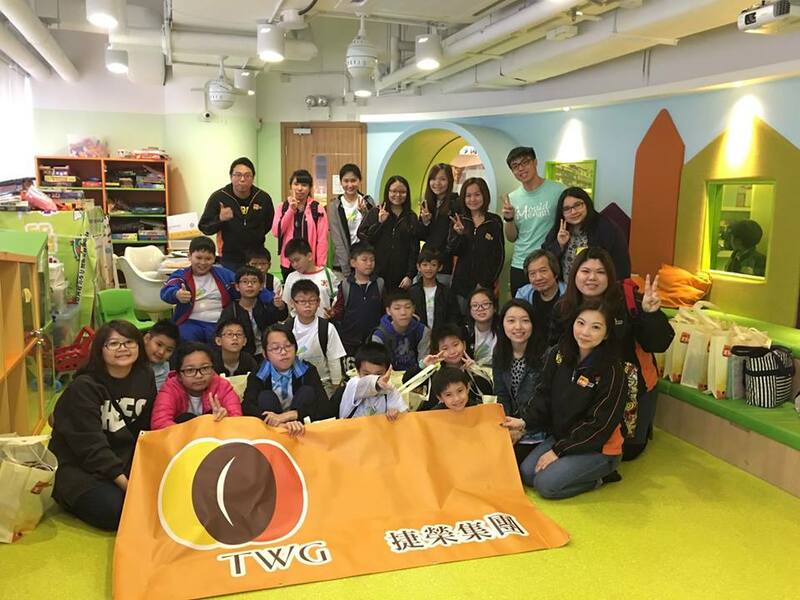 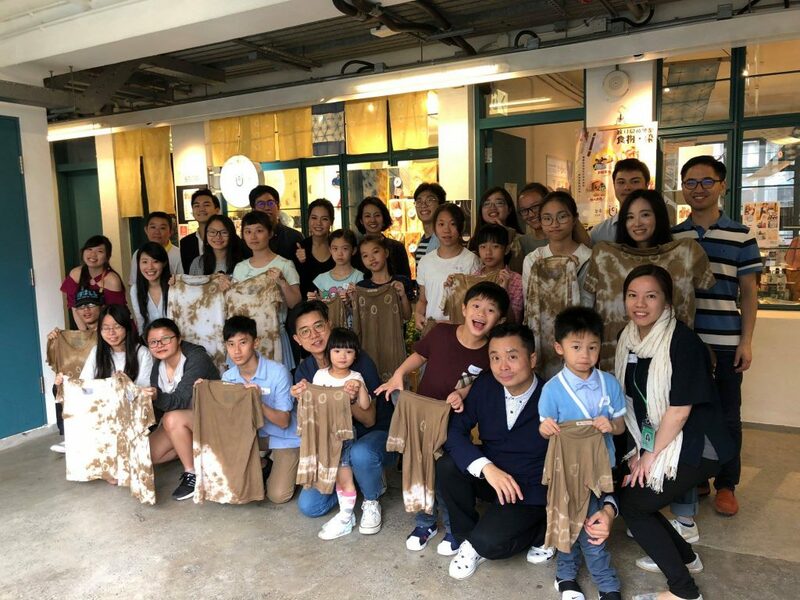 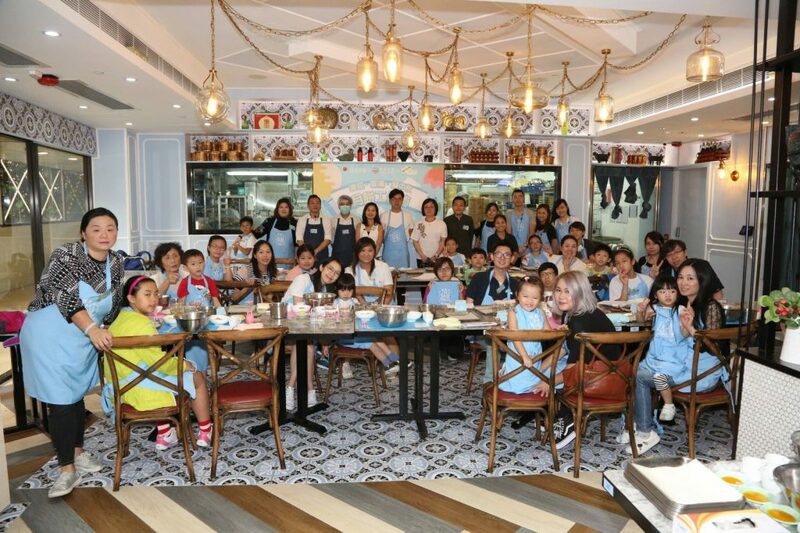 Tsit Wing Group incorporates with FL Fusion to organize a mooncake making workshop, inviting some children from InspiringHK Sports Foundation to make their own mooncakes. 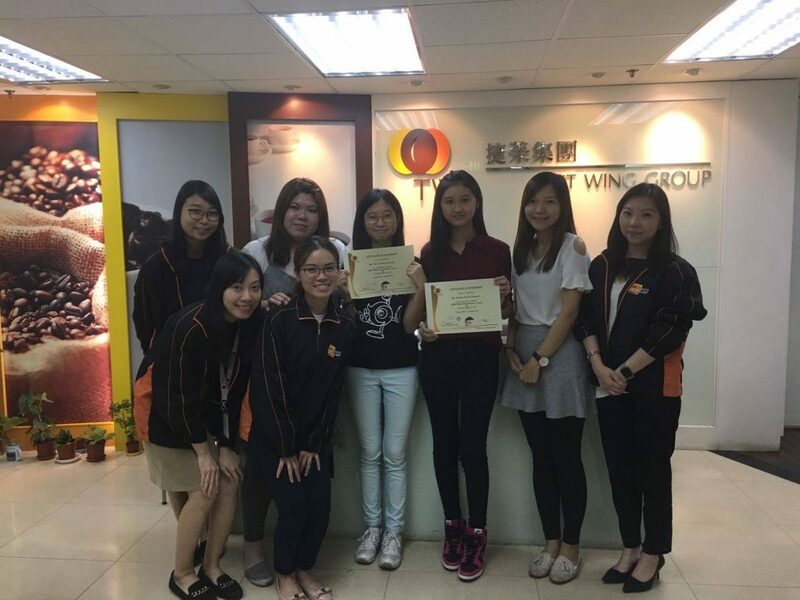 Tsit Wing Group was presented in appreciation of supporting and promoting the culture of "Save & Share" in 2017-2018. 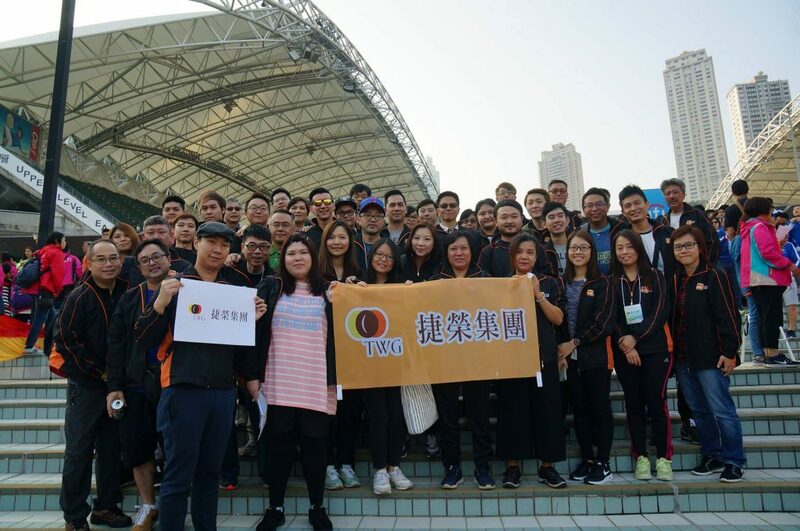 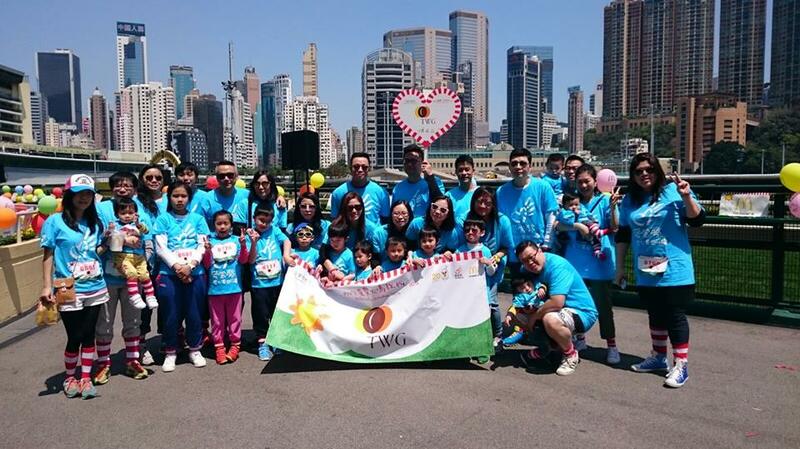 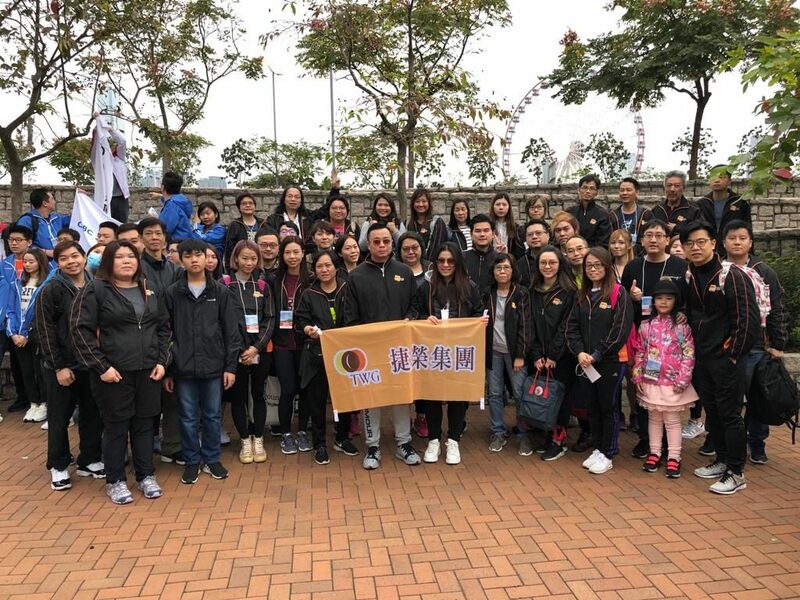 Tsit Wing Group participated in the 2017/2018 Hong Kong & Kowloon Walk. 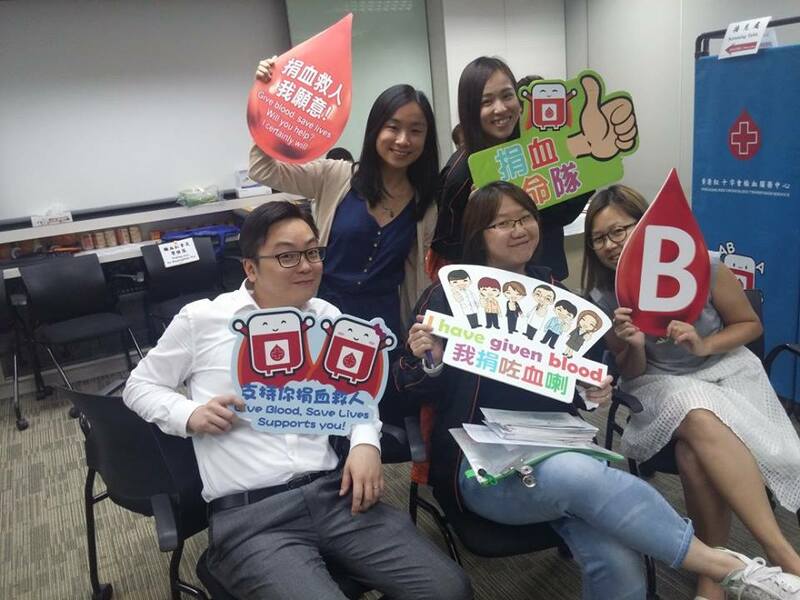 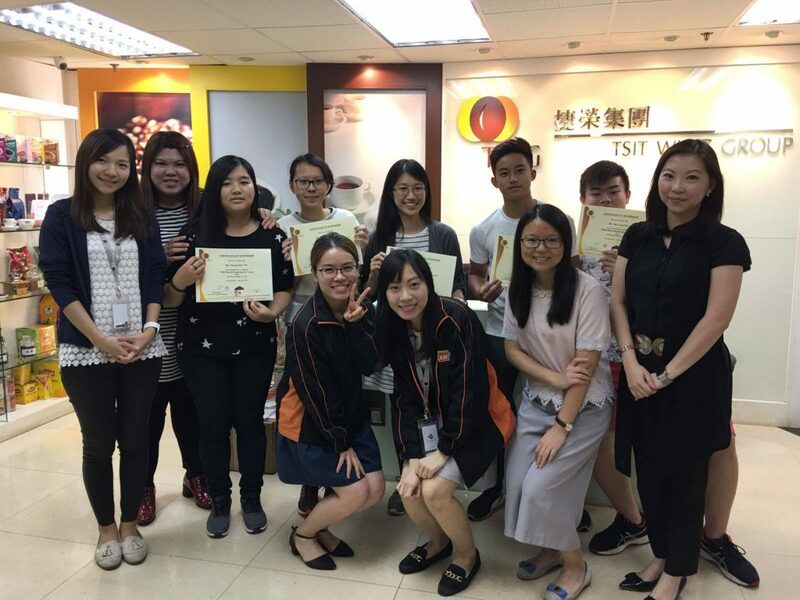 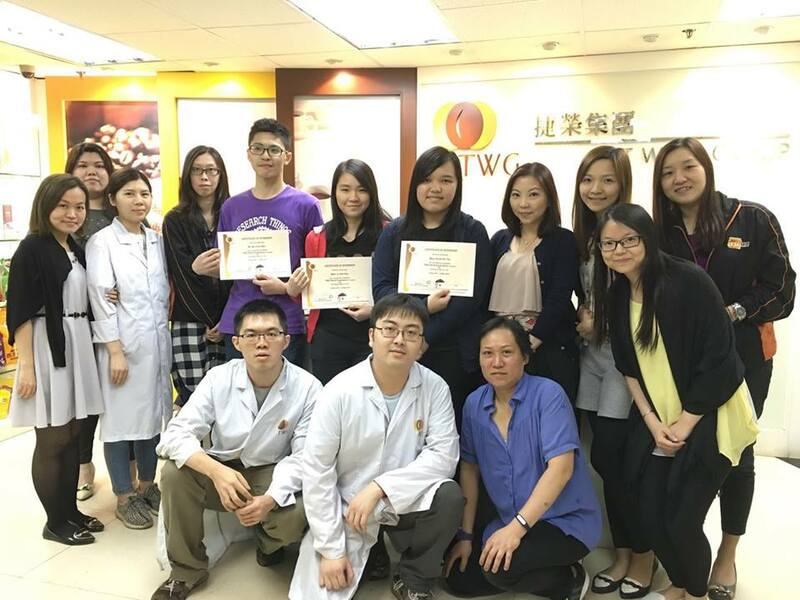 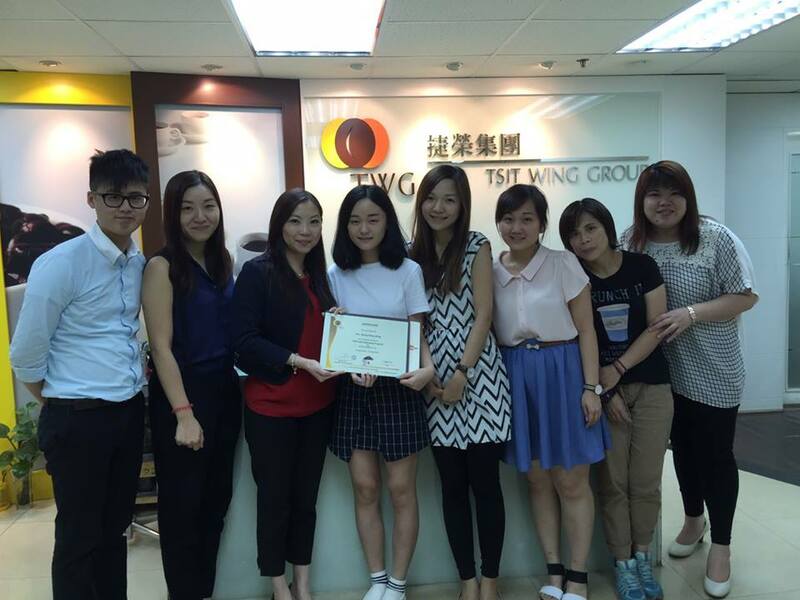 TWG Work Experience Scheme - Education Bureau Business - School Partnership Programme: S.K.H. 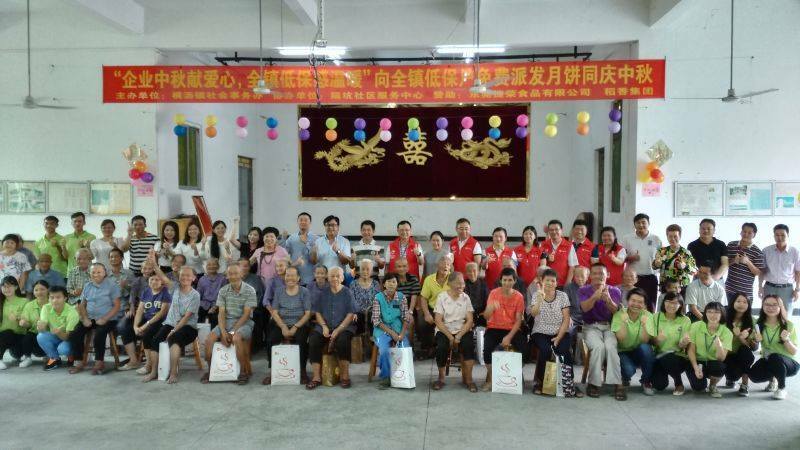 Lam Kau Mow Secondary School, Liu Po Shan Memorial College and The Mission Covenant Church Holm Glad College. 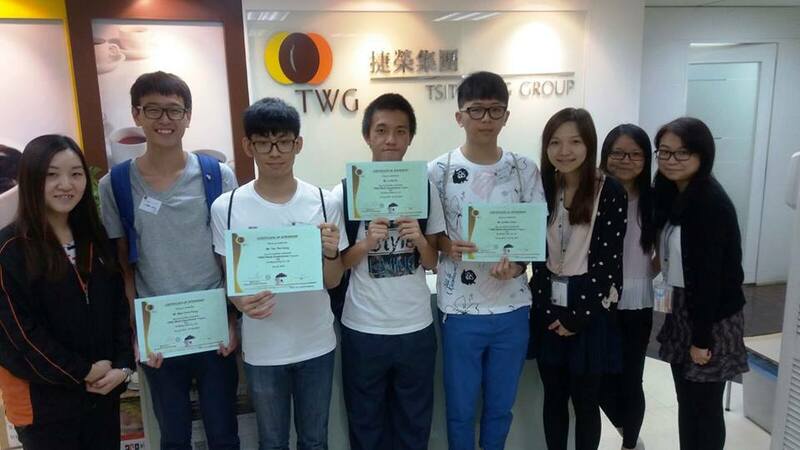 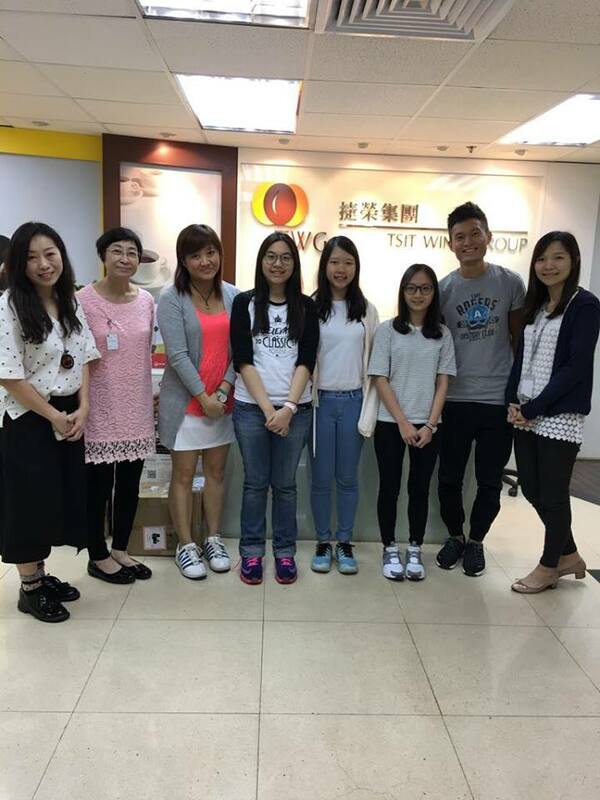 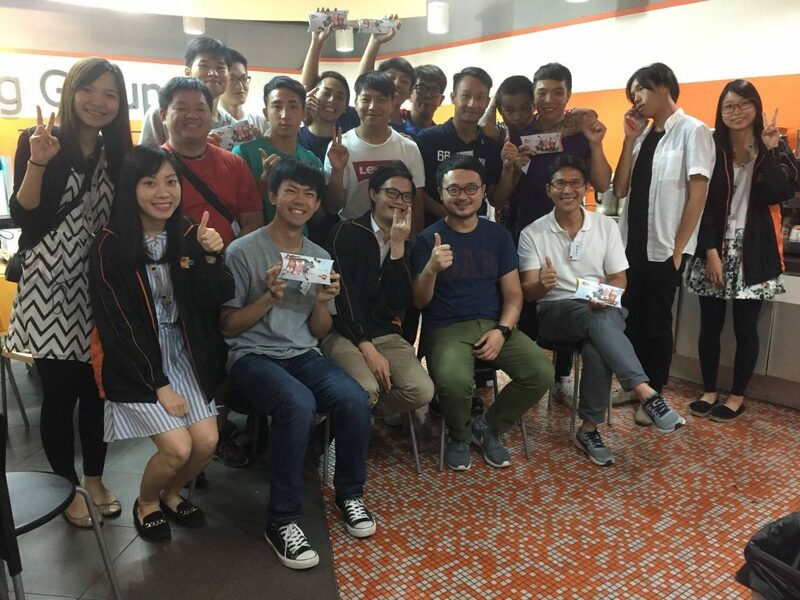 TWG participated in the "Job Shadowing Program" organised by St. James' S.M.I.L.E. 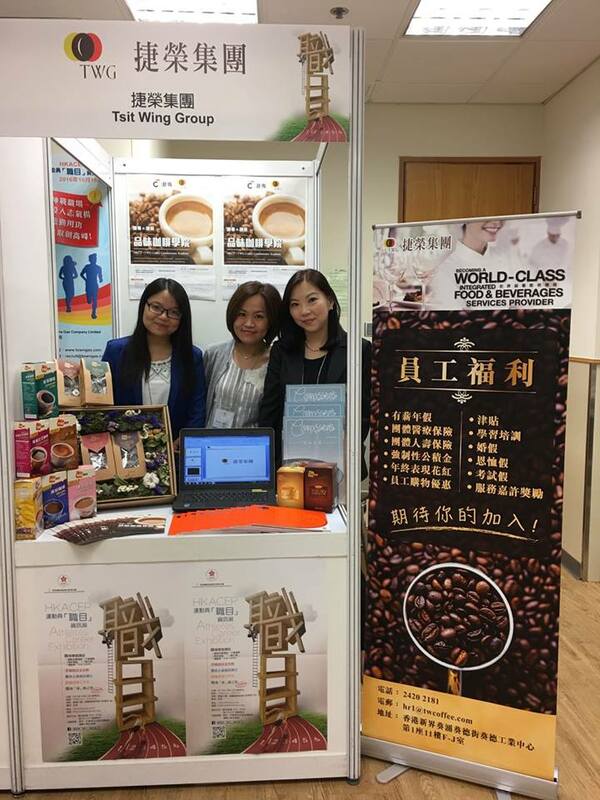 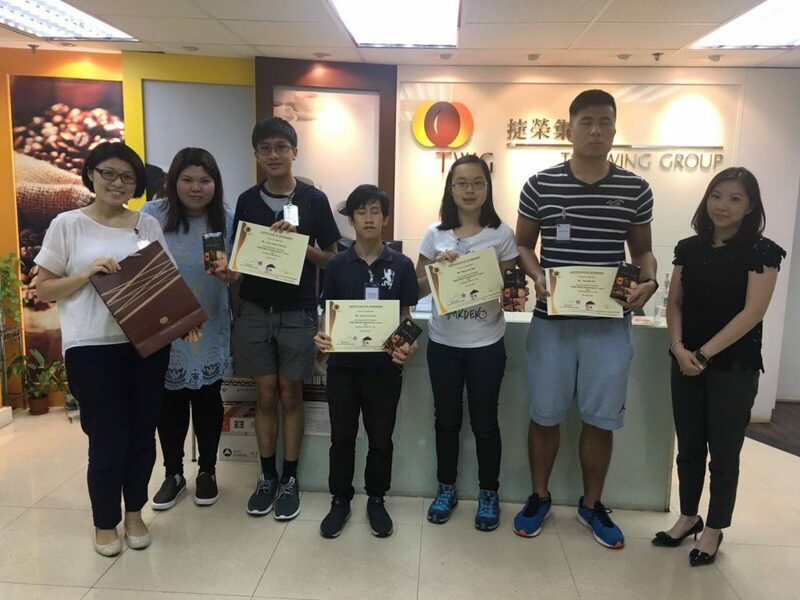 TWG Work Experience Scheme - Education Bureau Business - School Partnership Programme: Po Leung Kuk Laws Foundation College and S.K.H. 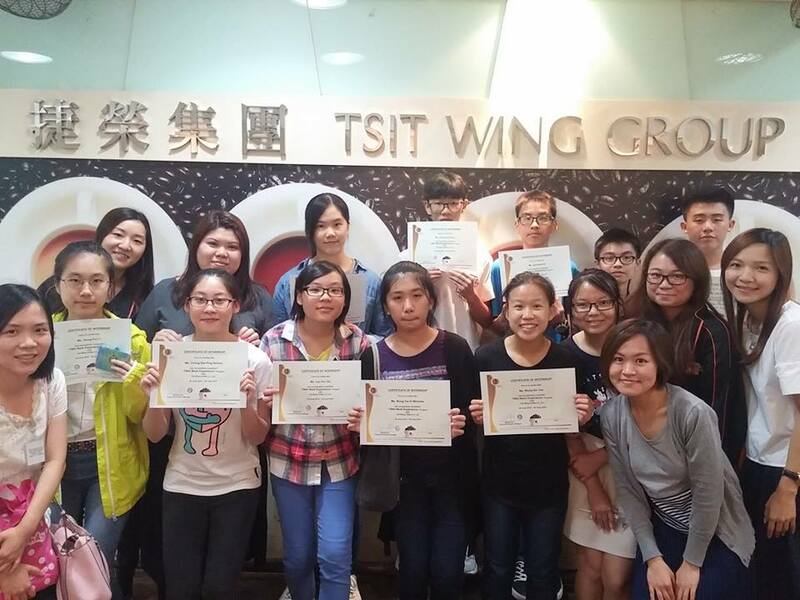 Tsang Shiu Tim Secondary School. 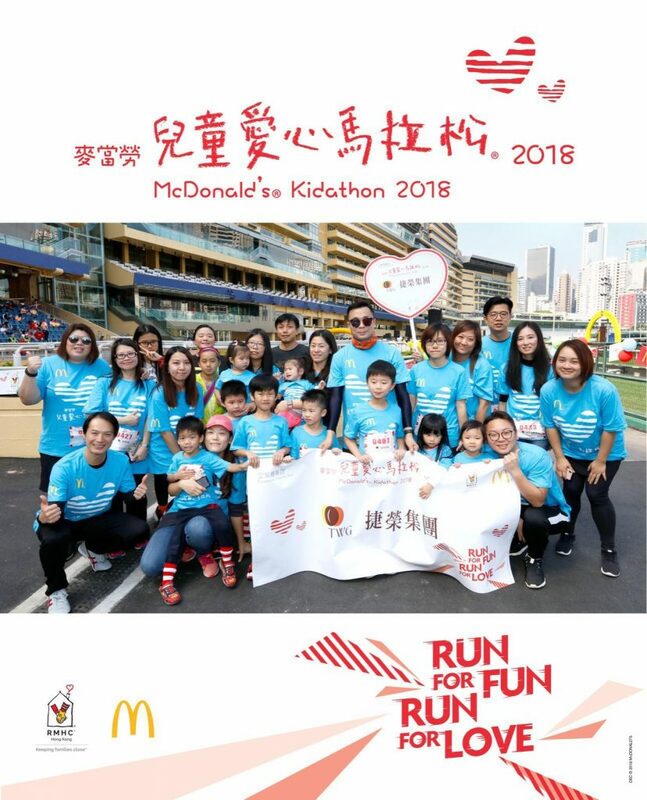 TWG organised the "825 Tsit Wing Blood Donation Day"
TWG participated in the McHappy Day "2016 Kidathon"